A prominent figure in civil war is seen in Robert E Lee facts. He was known as the general in confederate army during the civil war. Many people recognize him as a great officer. He had done many things on the southern states. Here are the complete facts of Roberts E Lee. When he died October 12, 1870, Lee had the last words. He stated Strike the tent. He was buried in Lexington, Virginia. Many historians believe that Lee’s greatest victory is on the Chancellorsville battle. Lee was born on January 19, 1807. 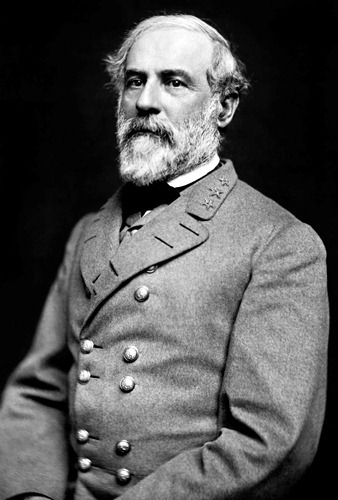 Many people living in southern states celebrated Robert Lee birthday in the third Monday of January. Read Battle of Gettysburg facts for more info about him. Lee has his own favorite horse. His horse is called traveller. The height of the horse is around 16 hands with large and white appearance. Other horses that Lee had include Ajax, Brown Roan, Richmond and Lucy Long. General Longstreet was always called by Lee as my old warhorse. He was one of his trusted commanders. In July at Gettysburg, he opposed his strategy that made confederate army defeated. Lee had three sons. They were George, William, and Robert. All of them worked in the confederate army. “Recollections and Letters of Robert E. Lee” talked about his relation with his father. See civil war facts here. During the Mexican War, Lee got his rank as a captain. Robert E. Lee married on 30 June 1831 to Mary Custis. She was great grand-daughter of George Washington. During the civil war, Mary was very ill. It definitely affects his mind when the war took place. Roberts E Lee died because of heart disease which led him to death. In 1870, there were many other diseases such as mumps, flu and measles which led in to deadly condition because of lack of scientific research. 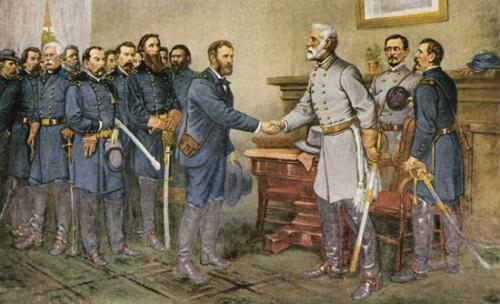 Jefferson Davis issued an order to get in charge for all military operations for the confederates under Lee’s command. On 13th March 1862, Lee became CG or Commanding General. 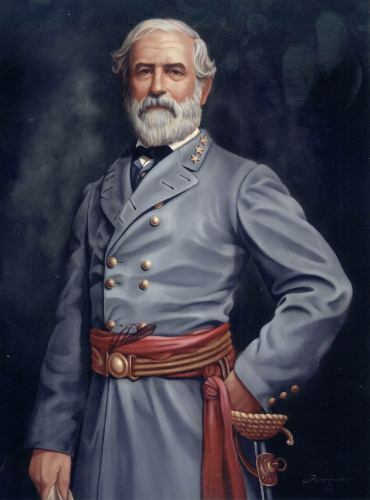 In May 1861, Robert E Lee got the rank as the full general in the confederate army. It was just a month after he resigned from the Union army. He wanted to be loyal of Virginia because it was his home state. 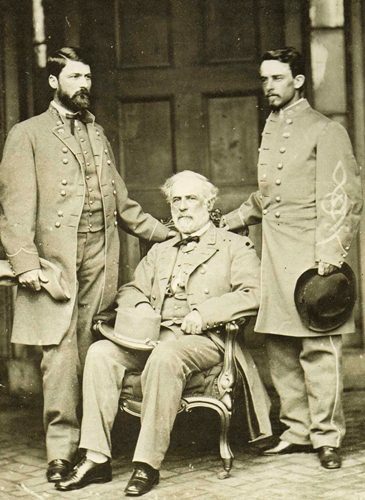 Robert E. Lee got his command in WestPoint in 1852. 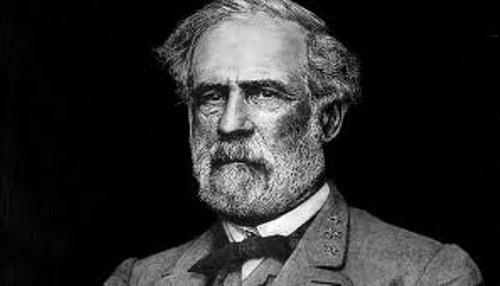 What do you think on facts of Robert E. Lee?